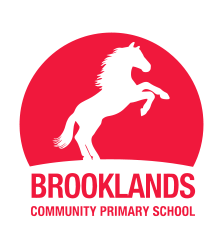 We are delighted to announce that on 1st June 2018, Brooklands Community Primary School joined the Trust. securing cost and resource efficiencies through joint commissioning of services. Brooklands will continue to play an important part in its local community and will remain active members of existing partnerships and will continue to work closely with the Local Authority.